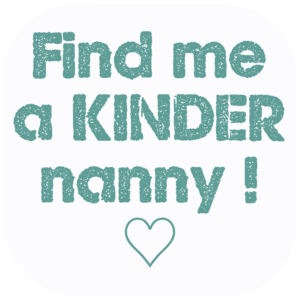 Would your children love a KINDER Nanny? Whatever you are looking for in a Nanny, if she/ he is out there, we will find them! 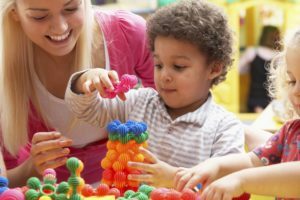 Kinder Nanny Agency in London UK will be instructed by you, as to what attributes and skills your new nanny should have. 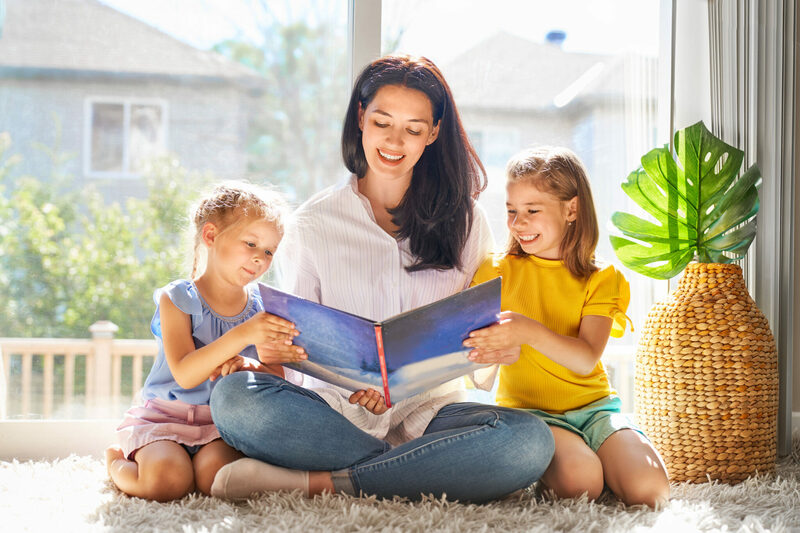 We undertake a comprehensive search through our books and we pro-actively advertise to find you your perfect nanny candidates. Furthermore we will ensure that the nannies are fully briefed on the role you are looking to fill. All Kinder nannies are interviewed and assessed by our experienced nanny expert consultants in London, or internationally. 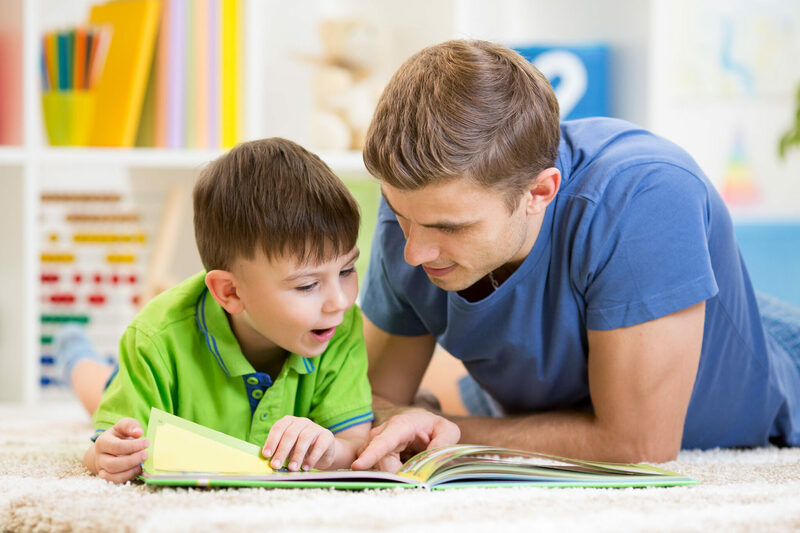 If the prospective nanny passes our stringent selection procedures, we will we put them forward to you, together with enough information about them so that you can decide if you would like to interview them. If you agree to their possible suitability you may then arrange to interview them. Some clients have an immediate sense of whether the candidate is right (or wrong) for them after the first interview and may offer nanny the job at this stage already. Others arrange a second interview or a short trial with the nanny. In fact many families like to see how the prospective new nanny interacts with their children before making a job offer. Get in touch with us to find out more about trials, or see our terms & conditions for details. Find me a Nanny Job! Nanny Duties, what does a nanny do? Nannies can look after babies and children of all ages, but they, like anyone else, may have a preference for looking after babies, pre-schoolers or school aged children. Also just because a person calls themselves a nanny does not mean that they are actually qualified to be one. An agency will always check which qualifications the nanny has and how much experience she/ he has had with children of each different age. An experienced nanny is likely to have several qualifications and training in children's sleep, nutrition, development or such like. Keeping the children clean; bathing little ones, and reminding the bigger ones. Arranging their social life; including taking little ones to play groups, music etc. Arranging playdates at the family home & accepting playdates at another child's home (with nanny and if permitted by the parents). From babyhood up nanny should be encouraging learning and provide a stimulating environment for the child. However, older children may benefit from the addition of a tutor or maybe a tutor-governess to assist with school work. Nanny pay scale, how much do nannies earn? This is very broad of course; pay depends on the role, how many children, the exact duties and requirements of your role. Most people have a budget, some can afford a very experienced, bi-lingual, Norland-trained nanny with musical skills. Others cannot and may take a less experienced nanny, or junior nanny, or just opt for fewer hours. Most candidates will have a good idea of the level of pay they are looking for. Some however may accept a lower pay, if they feel the job is otherwise perfect for them. The Agency will advise you on a case by case basis. If you ask a nanny what they prefer, they will usually opt to work a full time position with 1 family, Monday - Friday 9 or 10 hours per day. However, that only reflects a minority of positions offered. Families where both parents work full time need nanny to start before they leave for work and to stay until at least 1 parent has returned home. This means that nannies are very often required to work 11 or 12 hours per day. It is also common that 1 parent works part time and might need Nanny help only on 3 or 4 days per week. 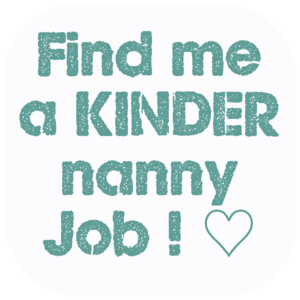 KINDER Nannies can source nannies for most roles, part time, full time, live in or live out nannies. Where a nanny works part-time they will often take on a 2nd part-time nanny position to make up the hours so they can achieve a 'full time' weekly salary which they can live from. What hours do nannies prefer to work? Generally speaking, nannies would prefer to work slightly more hours (ca. 45-50 hours) to earn a good salary rather than fewer hours (eg. 30) for which they would receive lower pay. But too many hours is also not so appealing (eg. 60 p/w) and needs to be paid particularly well. Avoids daily stress of wondering if Nanny will arrive on time, so that you are not late for work / children late to school etc. No commute, which is better when Nanny needs to work a long days. Can offer more flexibility in terms of working hours (this MUST be discussed with Nanny first, as they do not like to be taken advantage of just because they live at work). Salary may be slightly lower, as Nanny receives board and lodging when living in (accommodation and some or all meals). Can open a wider pool of candidates to choose from. So, if you live in an expensive area where nannies can't afford to live, choosing a live in nanny means your search is not restricted to those fewer candidates within commuting distance of your home. Note to family: more experienced or independently minded nannies often prefer to live-out, even if it means commuting. This is mainly to preserve their own private lives, or if they have their own families. just because you like someone enough to employ them, does not necessarily mean you want them in your home on a permanent basis. you may have very different routine or ways of living which might make an otherwise good working relationship a little strained. For example, one might rise very early when the other wants to sleep, or one might cook later in the evening when the other wants the kitchen tidied and closed. Pay Scale for nannies; what do live out and live in nannies earn? 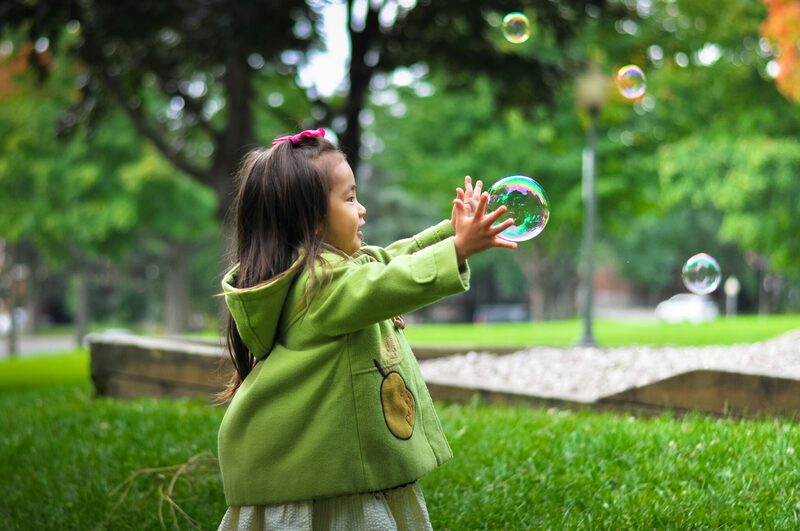 Our friendly London nanny agency is happy to discuss all these options with you. Of the list above it is only the 'wrap-around nanny' and 'after school nanny' positions which can be more tricky to fill. Our Junior Nannies are very popular! An experienced nanny is wonderful, they have worked for several families before and can almost hit the ground running when starting a new nanny job. However, experience comes at a price, and a less experienced, junior nanny, will usually demand a lower salary than an experienced nanny. Our KINDER Junior Nannies might have 1-3 years experience, or little experience but childcare qualifications / training. Alternatively the Junior Nanny might have reasonable experience or training in their home country but not have worked in the UK before. Experience is important, but equally as important is to find someone with the right personality. Should you only require comparatively few hours (eg. 35 p/w), you ought to pay a higher hourly rate to attract good candidates. Likewise if you need a lot of hours (eg. 60 p/w) you might need to pay a bit more to attract people to the position. Having a baby is the most wonderful event, but as incredible as it is, it can, at the same time, be overwhelming and also subject to unanticipated complications. Many first time mothers opt for a maternity nurse - if they can. Whether it is for the first few days or the first few weeks, investing in a maternity nurse can make the difference between the new arrival being a truly amazing experience or a rather nerve-wracking one. An experienced Maternity nurse will provide 1 to 1 support to the new mother, guidance, tips on all areas of newborn baby care, bathing, breast-feeding, latching on, nappy changing, night feeding etc. as well as supporting the postpartum mother, particularly after a Caesarean section. Furthermore, when the mother needs a break (and who does not?!) the maternity nurse takes over to allow the mother much needed sleep, rest and recuperation. This can be seen as a luxury, but with the rise in incidences of postnatal depression 'baby blues', many partners working a 12 hour day and many grandparents being too far away or too elderly to offer their support it is regarded by some as simply a necessity. Is it normal to employ a Maternity Nurse when it's not your first baby? Maternity nurses are not only for first-time mothers. If you have older children, toddlers, pre-schoolers or older, it can be exhausting to meet their needs at the same time as nursing a new baby (feeding every 2-3 hours). A Maternity nurse will not stay forever (!) but can be instrumental in helping the new, bigger family adjust to their new lives and to find their way and their new routine. KINDER's maternity nurses are wonderful! Full of knowledge and enthusiasm. Most of our maternity nurses have qualifications and considerable experience in newborn care, sleep, etc. and naturally come with good checkable references. Nanny Housekeepers are always in high demand. As the name suggests it is a combination of 2 roles, which makes it a very attractive solution for families. Nanny housekeepers have experience with children and also with housework, cooking etc. They cannot do both roles simultaneously, unless the children are older and do not need to be watched over, instead they split their day between the two roles. Nanny housekeepers tend to have more 'life experience' than those wanting a simple 'nanny' role and they are more likely to have been born outside of the UK. It is harder work and requires more skills to combine both roles and for that reason nanny housekeepers are often paid more than a straight 'nanny'. Normal nanny duties, childcare, cooking for children, laundry for children, aiding development (reading books, playing games etc). 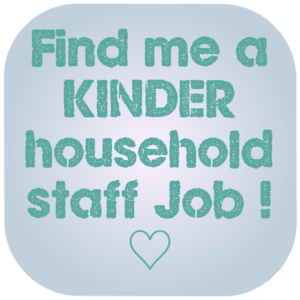 Find me a Kinder Nanny Housekeeper! Instruct us to search for you perfect Nanny candidates free of charge. Our highly competitive fee is only charged if you employ one of our candidates. Searching is free! Our friendly and professional team of nanny placement experts is available to you. Just call, email or message us. A Mother's help is someone who will help in the home with childcare and housework. They do not have the training or experience to care for babies under the age of 2 yrs and their experience of pre-schoolers might also be limited, so think carefully before engaging a Mother's Help to have sole care of your little children, and they should not have sole care of babies. What do mother's helps do? Their duties include childcare and some housework; the split can be 70 / 30 - if you require more housework then you probably need to consider housekeepers instead. Mother's help is either a way to gain experience in order to become a nanny, or it is something candidates do for a shortish time and is not part of their career path. These candidates often come from overseas and plan to be a mother's help for a year or so, maybe longer if they are happy and fulfilled in the job. Some families find they have a lot of extra tasks which the parents simply do not have time for, most commonly when both parents are working. With Britain drawing employees from many countries, it is possible to find a native speaking nanny from many different countries - as long they have permission to work here in the UK (from an EU / EEA country or having access to an appropriate visa). Many parents are keen for a 2nd language to be part of their children's every day lives - it's the easiest way to learn a language. It is also of course very beneficial to have contact with someone from a different culture, it certain makes the children more open minded. Most families set out to engage a long term nanny; they are usually looking for someone who will stay at least 2 years and preferably longer. This is normal. However, for a variety of reasons you may only need a nanny for a specific shorter term period, or a last minute emergency nanny. Kinder Nannies has candidates who are happy to work for a family for a short time, or simply as a holiday nanny. 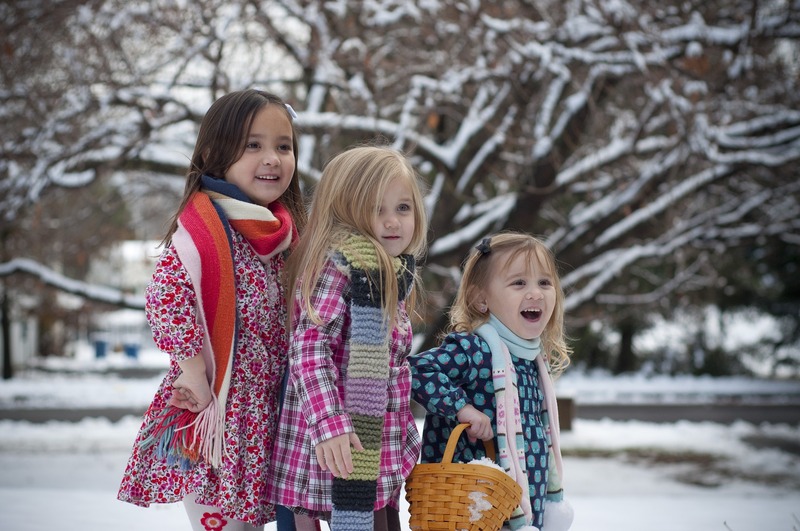 Finding a holiday nanny in London is a particularly popular request. Some nannies are happy to take on short term contracts when they are between longer term nanny jobs. Shorter term nanny contracts tend to pay quite well. The further in advance you tell us, the better able we will be to help you find your nanny. However, some life events you just cannot plan for. 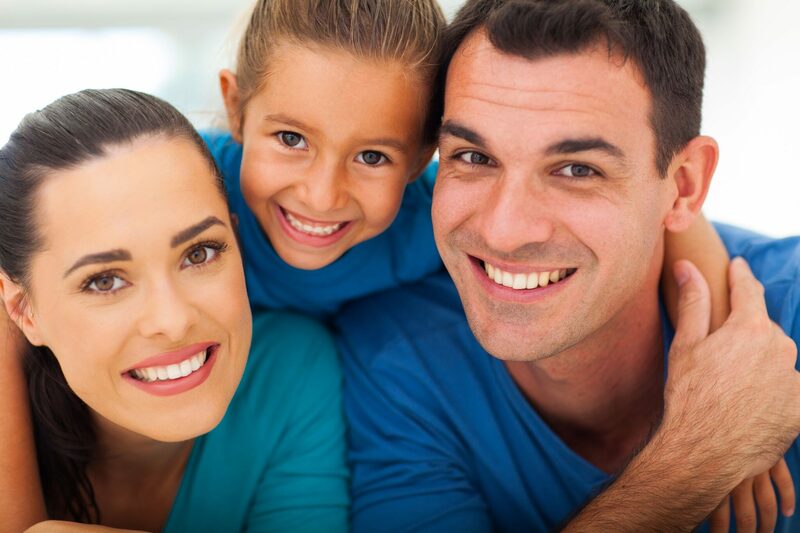 Get in touch to find out about our Nannies who can start now! Or simply register, if you'd like there to be no delay! KINDER also places all types of nannies abroad. 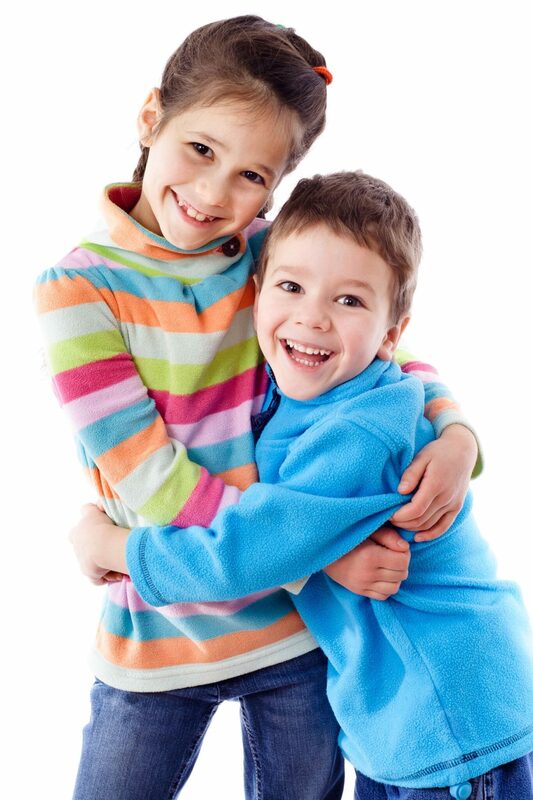 Talk to a consultant about finding a Kinder Nanny to look after your precious ones. Get in touch for sensible advice about the best solution for your family. Register with us now for free. 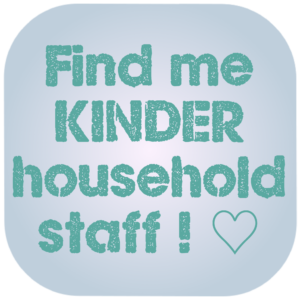 There is no charge, until we find you your ideal Kinder Nanny and they accept the position. Alternatively chat to one of our friendly, expert consultants, we are always happy to help.